Parking: Unfortunately there are no spaces on site at the Lewes Subud Centre, nor in Station Street itself. However there is ample parking at the railway station car park and, just by it, a pay and display car park behind the Depot Community Cinema in Pinwell Road, both two minutes walk away. There is also on-street pay and display parking in the surrounding roads – your best bet is on Southover Road which runs east-west just to the south of Lewes Subud Centre. 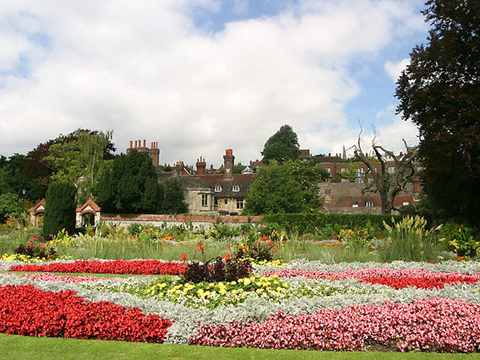 Southover Grange Gardens is just five minutes walk away and provides a beautiful place for workshop participants to relax and have a break. 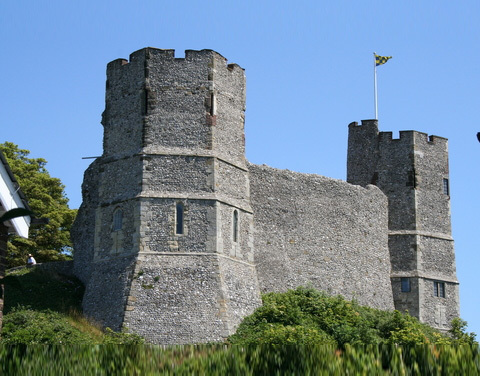 Lewes Castle is just a five minute walk away in the other direction, along the high street.